Hair Styles 2016: Get A Hot New Hair Cut! We are obsessed with what to do with our hair. So if you're looking for new hair styles for 2016 we have all the haircut ideas from the catwalk, the stylists, the leading salons in the country to bring you all the hair styling inspiration for you and your barnet. No matter if you're after braided styles, looks for fine hair, choppy layers, blunt fringes, face framing looks or curl enhancing hairstyles, we've got you covered. So go on - get your kick of inspiration for a brand new hairstyle now! 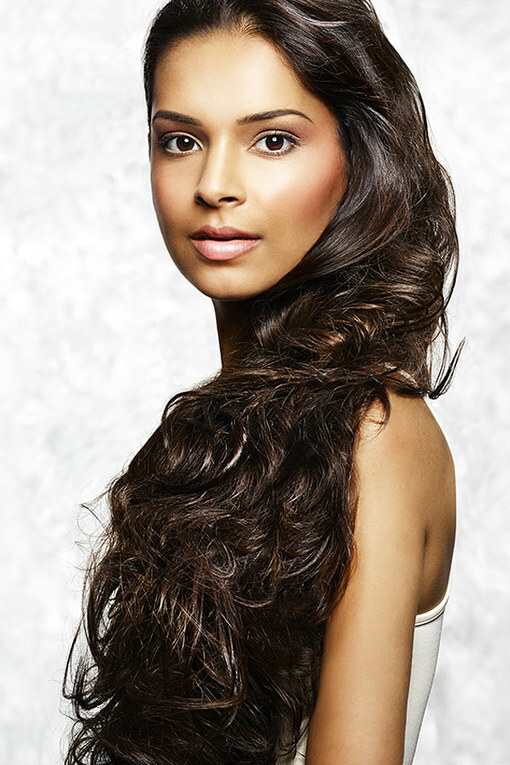 First up, we're craving this long dark brown hair with side swept curls by Vatika.